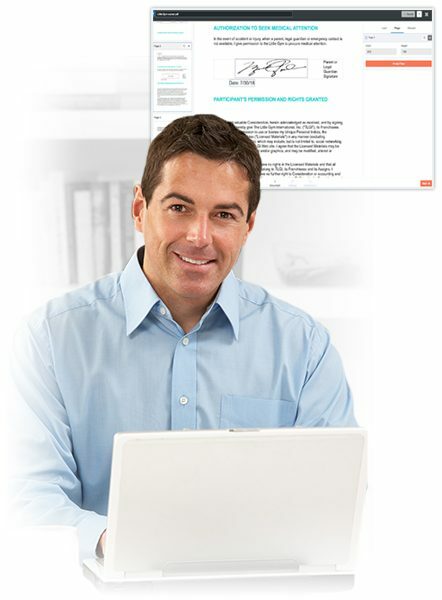 The only waiver software with built-in marketing automation. Why do 1000’s of businesses choose CityGro Waivers™? CityGro makes digital waivers easy. Whether you convert your current waiver or start from scratch, you’ll be set up in minutes. The #1 reason businesses switch their waivers to CityGro is for the automated text and email marketing capabilities. Up to 80% of your customers are willing to connect with your business when signing your waiver. CityGro goes above and being the standard compliance protocol to ensure that your waivers are compliant and secure. When it comes to a price comparison, CityGro will bring you the most value for the best price, guaranteed! CityGro’s digital waiver editor allows you to upload an existing pdf or start completely from scratch. Whether you need a single signature waiver or a multi-page application, we’ve got you covered. Each signed waiver is stored with the customer profile where you can quickly access it at any time. Quickly access your waiver when changes are needed. Add a link to your digital waiver or embed it directly on your site so customers can sign prior to coming in. The CityGro Digital Waiver is mobile optimized so that customers can sign from anywhere. Signing from a mobile phone is vital when the lines are long! 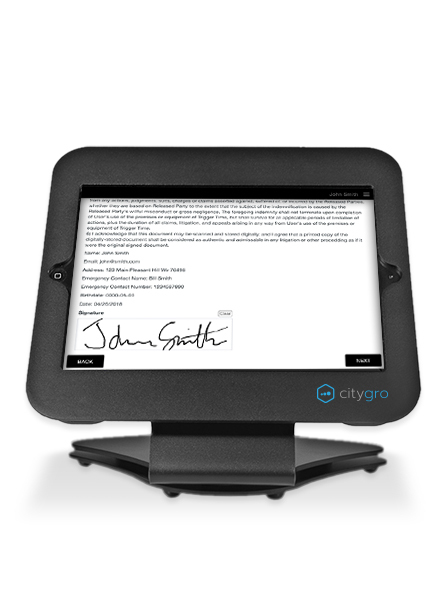 Allow customers to sign their waiver in person using the CityGro Digital Waiver Kiosk App, available for iPad. Quickly verify signed waivers from any computer. Send your digital waiver through text and email to get quick signatures or have customers resign. Send messages directly after customers sign waivers or queue messages up to bring customers back. 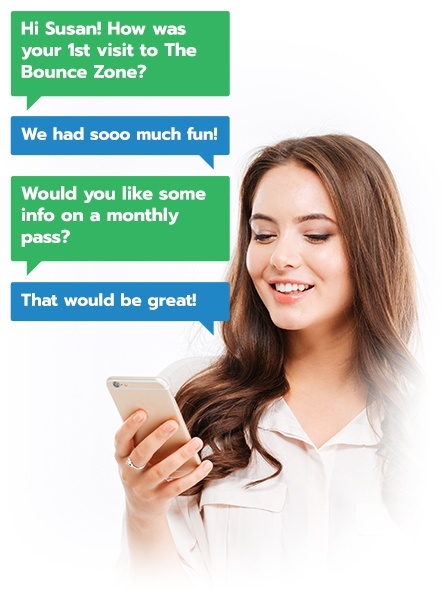 CityGro Waivers works seamlessly with CityGro Messaging. Automatically send incentives via text and email to customers who haven’t been in for a while. Target different customers with different incentives based on how lost they are. CityGro tracks customer frequency to identify your frequent customers as well as customers who have stopped coming in. Feed the data from your digital waivers to and from other systems using the CityGro API. As long as your business is compliant, the e-sign act allows you to collect signatures digitally just as if they were signed on paper. 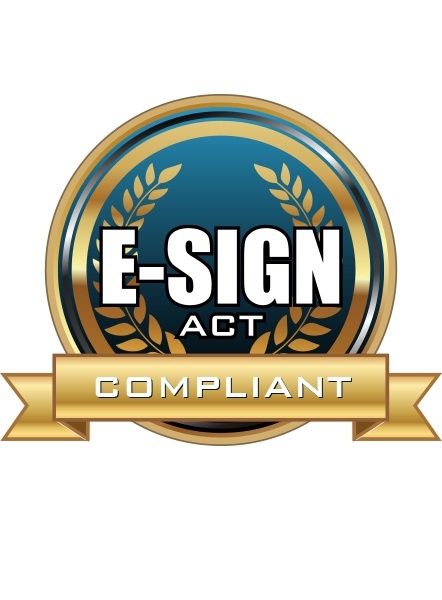 CityGro is 100% compliant with all requirements of the e-sign act. CityGro encrypts each waiver in a secured database which is why CityGro has gained the trust of 1000’s of businesses including high-security organizations such as banks, universities and more. A compliant waiver does not ensure compliance with marketing laws such as the TCPA. CityGro helps keep you compliant with both saving you thousands of dollars and loads of risk. Verify the authentication of any CityGro waiver using CityGro’s waiver authentication feature. 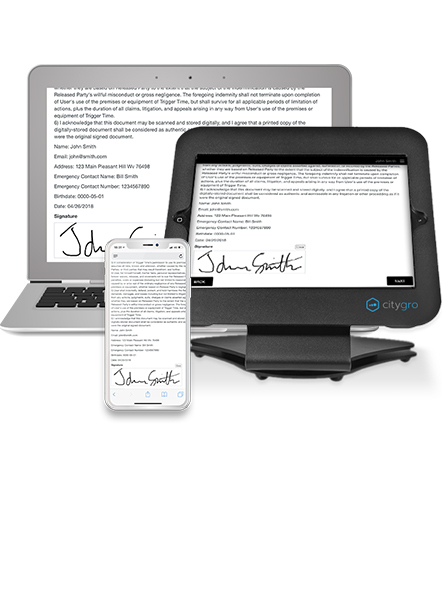 The CityGro Kiosk App for iPad makes signing digital waivers a completely refreshing customer experience. With complete control over images, pages, data fields and more, you can ensure that your customers have the best experience possible. Launch the iPad kiosk in your business and allow customers to quickly and easily sign, re-sign, register, take pictures, give feedback and more. 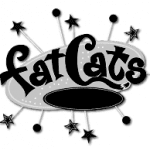 The CityGro Kiosk app is included with any waiver packages with no limit to devices in a single location! This is supporting content below the header and should have some good information that is useful and to the point. Automatically email signed waivers to customers and specified admins. Keep your waivers alive when the network is down. Use offline mode on the digital waiver kiosk and your waivers will sync back up when the internet is available. Reuse signatures throughout your entire digital waiver. Set your preference on whether you need customers to re-sign every time they come in or simply re-verify. You can even ask for new information on any given visit. Get instant alerts on your desktop computer when a customers signs a waiver on the kiosk. Great for verifying waivers at the counter. With each customer being tied to a phone number, finding customers with CityGro Digital Waivers is a breeze! 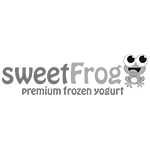 "With our business having several different locations and seasonal schedules, it was hugely important for us to be able to customize and automate our text marketing system. CityGro worked with us to integrate directly into our POS, which gives us access to how often our customers visit and allows us to send them offers accordingly." "From webforms to text keywords, CityGro's solutions have helped us integrate digital marketing across our various locations. The CityGro App for iPad is incredibly user-friendly for both our more senior customers and small children. 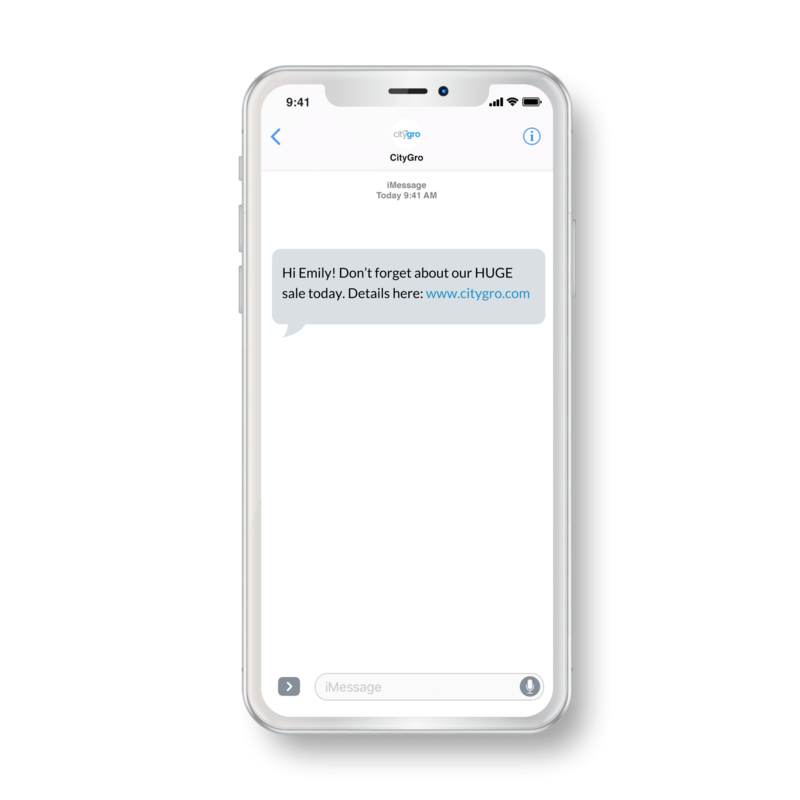 The platform allows us to personalize messages to different types of customers and automate them based on visit frequency."